Surprise your kids by putting these Happy Birthday candles on the top of their birthday cakes. 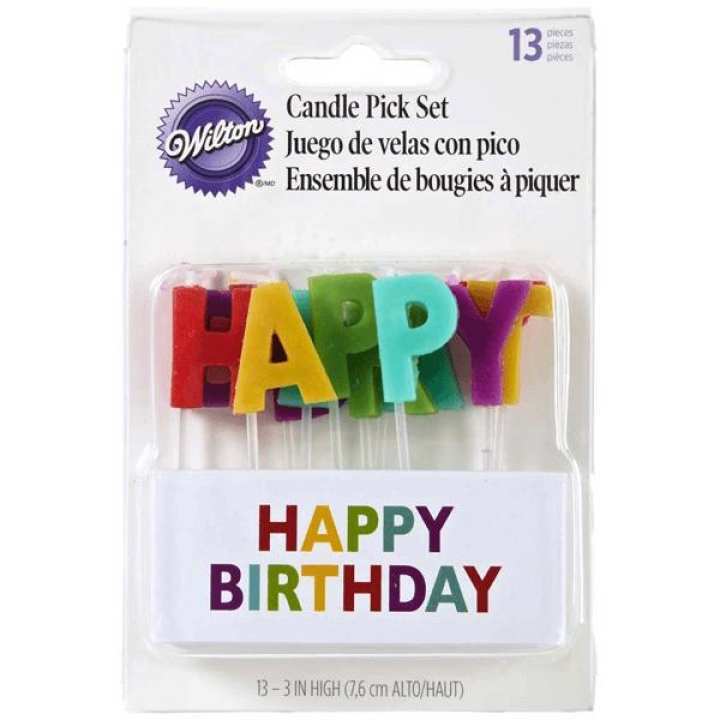 This set contains 13 candles, each in shape of a different letter, collectively making Happy Birthday message. 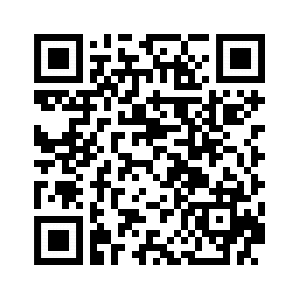 These candles are easy and safe to use and are made of good quality candle wax.